Congratulations! You found your one true love and want to get married / 结婚 jiehun. The rules may vary depending on your nationality and under which jurisdiction you want your marriage to be recognized under. One requirement that is applied generally to all people wishing to be married in China is the need for a Certificate of Marriageability. No, this is not a certificate stating you are a good catch and would make an excellent husband or wife. Rather, this is proof that you are single, and not currently married. The Chinese is 单身证明 danshenzhengming, which translates literally to “single certificate”. It can be in the form of a statutory declaration, affidavit, or a certificate issued from your home country, depending on the rules applicable to where you come from. If you have previously been married, you will need certified and notarized translations of any applicable divorce papers or death certificate of your former partner, to accompany with your Certificate of Marriageability. Want to proudly drive your new Tesla around the streets of the French Concession? 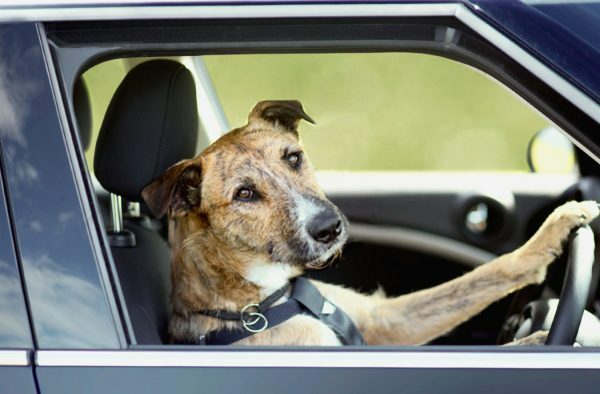 You’re going to need a driver’s license. Unlike some other countries, China does not recognize international driver’s licenses so if you are brave (or crazy?) enough to wish to drive in China, you will need to get a Chinese driver’s license. You will need a certified copy of your overseas driver’s license to form part of your application. Certified Versus Notarized – What’s The Difference? Translations can be certified or certified and notarized. A certified translation means that you need to use a professionally certified translation company who holds an official company chop (seal/stamp), and a translation chop. 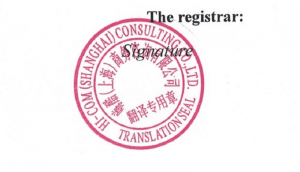 The translated document will be stamped with the translation seal, and will also be accompanied by a photocopy of the translation company’s stamped business license to prove its validity and certified status. More information about company chops is found in our previous article here.There are circumstances where a translated document will further require notarization. Notarization is recognition of a foreign document by another foreign department (by signature and special stamp), thereby confirming its authenticity and giving it legal status in the new jurisdiction. It carries more official weight than a certified document and can only be carried out by certain offices and individuals. A good general rule of thumb is if the document from your home country has been issued from a government department or government authorized office, such as proof of no criminal record, university degree or marriage certificate, then you’ll need to have a notarized translation. The information on this page is for reference only. 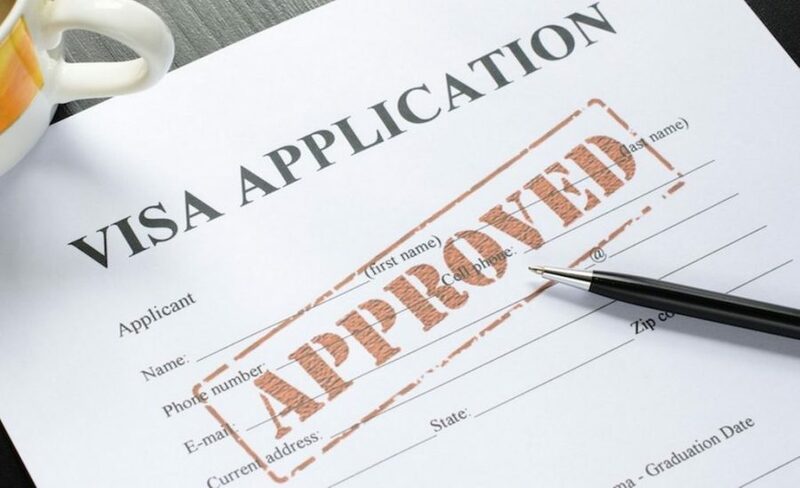 For up-to-date and detailed information about China visas, marriage or driver licensing, please contact your home country’s embassy or consulate. Further information on obtaining a Chinese Work Visa is available here. 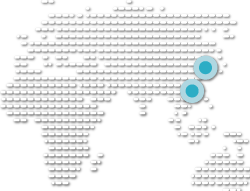 Further information on being a foreigner marrying in China is available here. Further information on obtaining a Chinese driver’s license is available here.